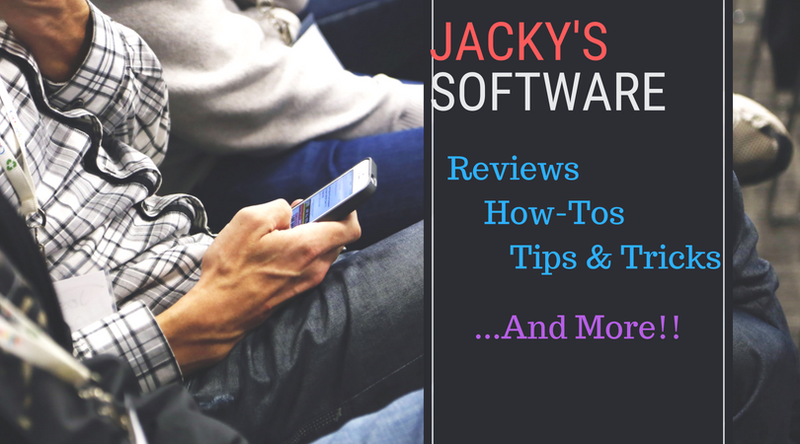 Jacky Software is the best place you can find our unbiased and honest reviews about many kinds of software such as screen recorder, video editor, e-learning software, HTMTL5 tools and more. 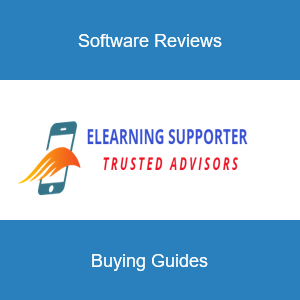 We test and write review about all type of software daily. Jacky Software is the best place you can find honest reviews about screen recorder, video editor, elearning software, HTMTL5 tools. We test and write review about all type of software daily.